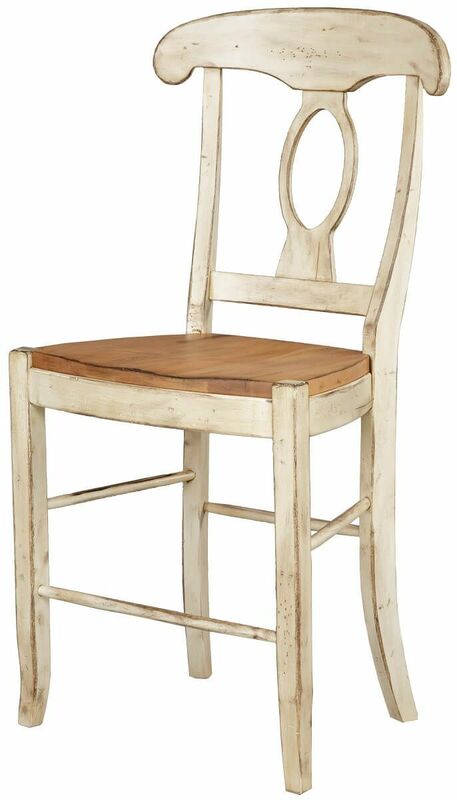 Amish handcrafted to your specifications, our Louvre Bar Chair is available for purchase in any offered hardwood species and finish combination. Mortise and tenon joinery combines with solid wood construction to ensure your Louvre Bar Chair will last a lifetime. 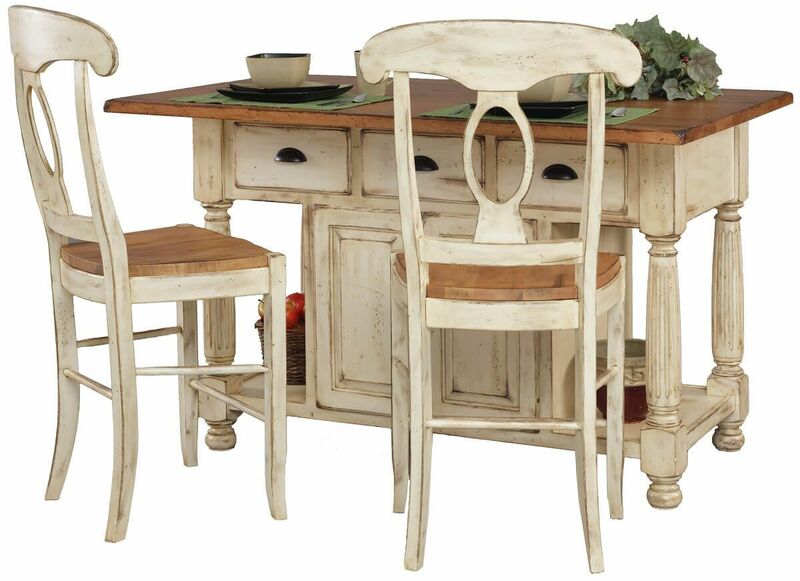 This counter or bar height chair is French Country in style with elegant splayed legs, a decorative backrest, and a two tone optional finish. 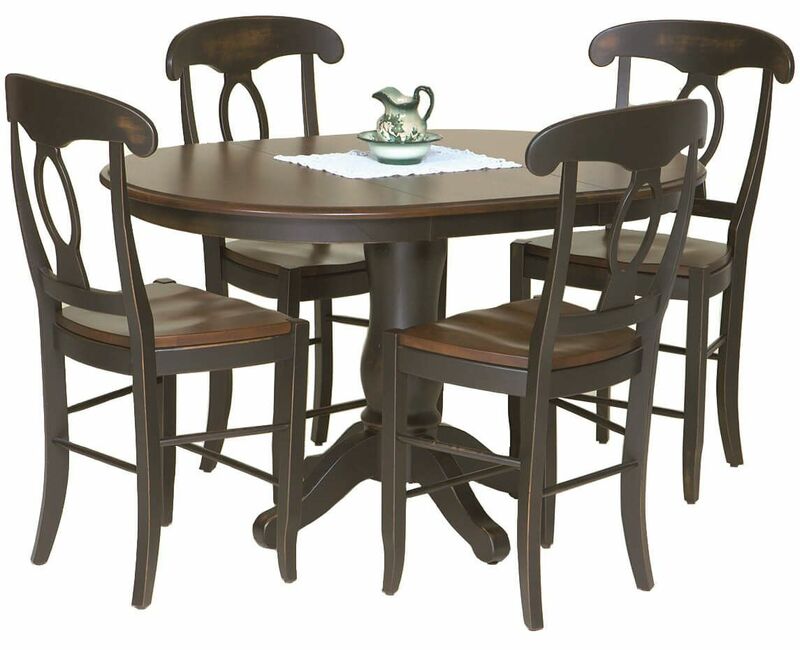 Indicate your custom preferences using the options menu before adding the Louvre Bar Chair to the online shopping cart. Unsure about your finish choice? 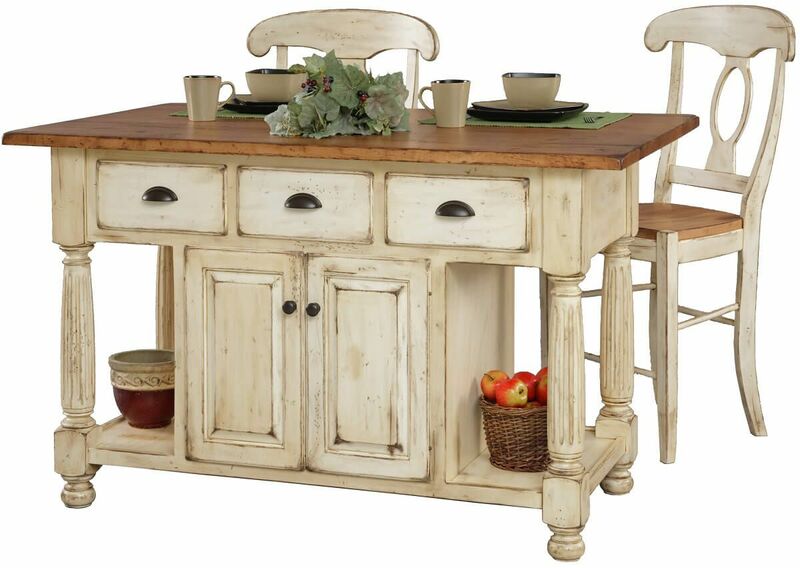 Request up to four samples at the cart page and make your decision once they arrive. 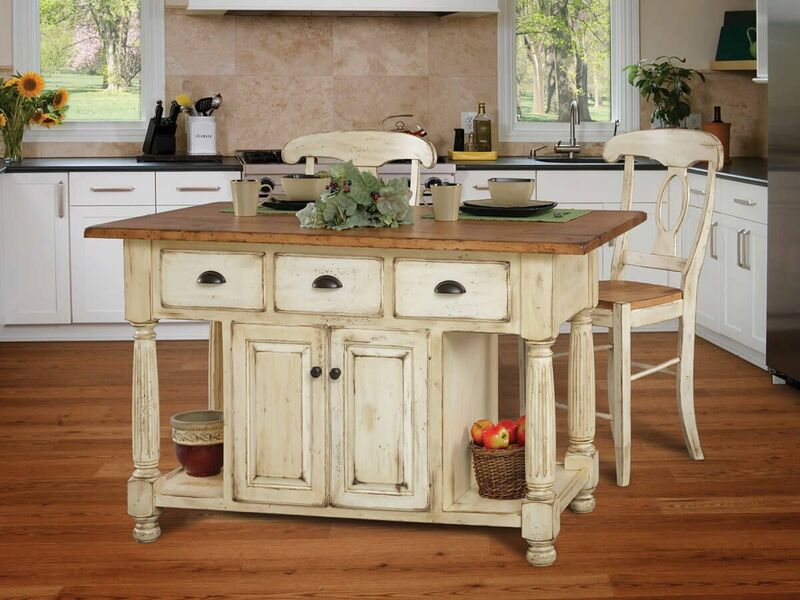 Complete the kitchen collection with the addition of the lovely Louvre Large Island.